Washington : Barack Obama will be launching a campaign blitz next week for his favourite candidate Hillary Clinton as the race for White House enters into the last leg. 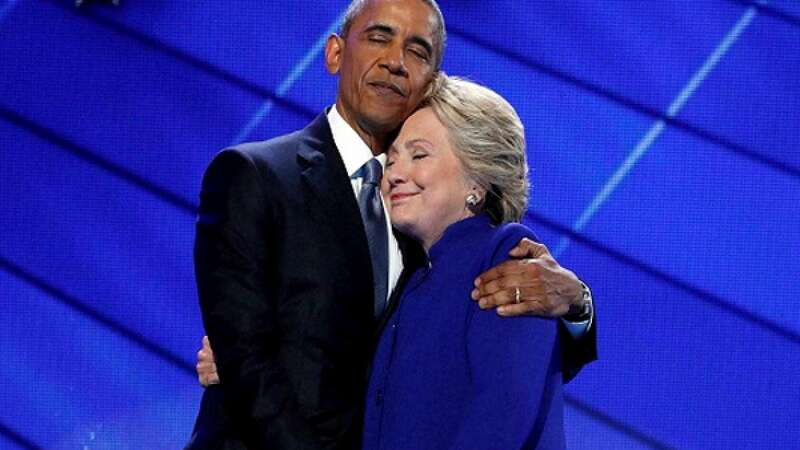 The Clinton camp on Friday announced that Barack Obama will be reaching out to voters for three straight days and ask them to make Hillary next President of the United States. It will be interesting to see how people will respond to Obama's appearance especially when the Federal Bureau of Investigation launched probe review on newly discovers e-mails putting Hillary in crisis like situation. As per announcement, Obama will begin his campaign from Columbus, Ohio on Tuesday. The President then will move forward to Raleigh, North Carolina, on Wednesday, followed by swings in southern Florida, including the Jacksonville area, on Thursday. The three states account for 62 of the electoral college votes needed to reach the 270-vote minimum to win the White House in the November 8 election. Obama won the states in 2008 and 2012, except in the case of North Carolina, which he won the first time but lost in his re-election bid.